Welcome back to a new term everyone. I am delighted to start the new term with good news! It was wonderful to see how many children were presented with certificates. 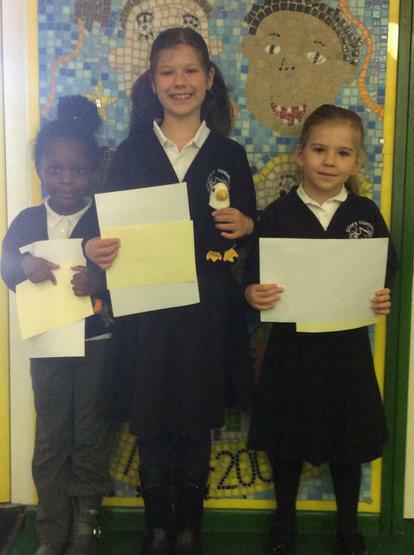 The children in the photograph below made the extra special achievement of gaining all four certificates.